What is the sinister S.H.I.E.L.D. conspiracy that has bound Black Widow and Dagger into a web of deceipt? Will Daredevil and the Punisher finally duke it out? 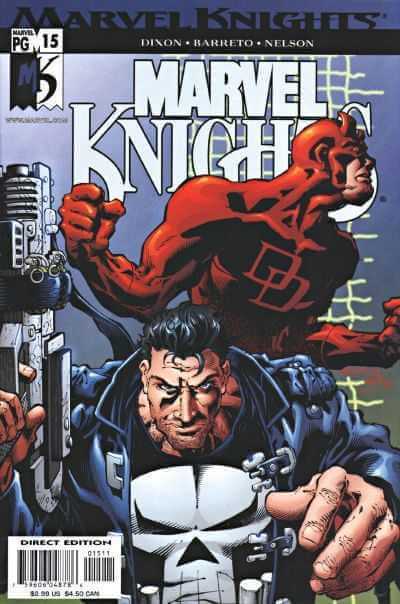 And when the dust clears, will the Marvel Knights still be a team at all?